So today I’m going to look at getting the balance right with eating and exercise! There are so many different variants to this and will depend completely on each different person, whether you have weight to lose or whether you are maintaining and also what type of training you are doing. Your nutrition requirements will be completely different for a 3 mile slow jog than it would for a 10 mile run or for more intense training sessions such as interval training! It’s important to eat right – train right to get the most out of your body. 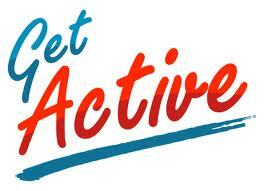 Again this will vary depending on your aims through exercise. For those trying to lose weight, try and position your exercise before one of your main meals, which means once your exercise workout is completed you are refueling your body without adding any extra calories – just the food for your meal you would’ve eaten anyway! Eating a balanced meal is important and should include Protein (for muscle repair) and carbohydrate to boost your energy levels back up – and of course veggies! For those who do not need to watch their calorie intake, or after a session of high intensity or long duration then recovery drinks can be a great way to get the protein and carbs back into the body quickly. Protein is essential for muscle repair so be especially aware of this after say an interval session, or a heavy-duty weights session where your muscles have been challenged. Eggs, chicken, fish are low fat – high protein options, and dairy products such as milk, yoghurts and cheese are also great for getting the protein in – do try however to stick to the low fat milk rather than full fat and also limit the amount of cheese you eat, cheese is rather high in fat so the recommended daily amount is roughly the size of a small matchbox per day. Lean Beef has a little more fat in it than chicken, but also contains Iron, Vitamin B12 and Zinc. Again this will vary from person to person but if you are planning on working out after a meal this should require a small bit of planning to ensure that you are not too sluggish or find yourself with uncomfortable stomach cramps! Large Meals – At least 3 – 4 hours before exercising. 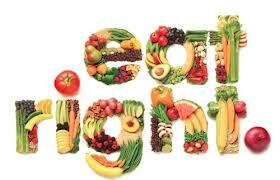 So enjoy exercise responsibly and always be sure to fuel your body with the right foods and keeping hydrated. Now what are you waiting for?! I love getting everyone’s feedback and what you would like to see on the site etc and I’m happy to say that the top three requests have now been completed. The first being a Facebook Community Page and the second being an option to post comments after the blog posts and thirdly the option to join our mailing list. As you can see beneath this blog and every other blog post, you can now post comments (nice comments I hope!). 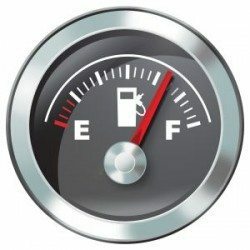 When viewing directly from the full blog page you will not be able to see the posts but if you go in to each blog you will see them and can comment. 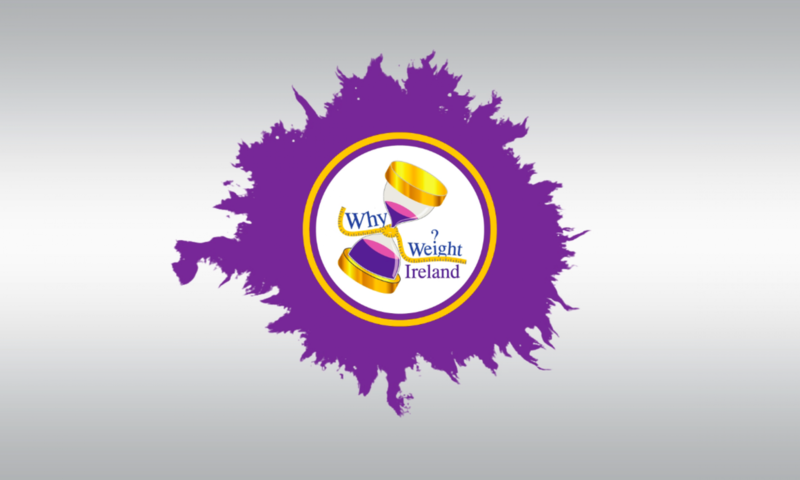 And finally you can now join the Why Weight Ireland Newsletter. You can add your name and email address either on the on the left hand side of this blog or via our Facebook page in the Newsletter Signup tab (Next to the Likes Tab). For now, I will only use the newsletter for sending out important news, discounts etc but don’t worry I will not be bombarding you with emails 🙂 If you would like me to use it for sending out Tips & Advice regarding fitness & weight loss etc I would be more than happy to do so if enough requests come in. Thanks and as always don’t forget to share the blog and please LIKE the Why Weight Ireland Facebook page!